The mountain roads through the Alps represent some of the great engineering marvels in architectural history. Constructed along dizzying precipices and craggy inclines, the hairpin bends twist these roads all the way up to the icy mountain tops, not only linking countries and cultures but also offering unparalleled views and spectacular adventures. Motorists, bikers and racing drivers alike dream of these mountainous curves as the ultimate driving challenge. No Alpine pass is more renowned among lovers of serpentine routes than the Stelvio Pass. Carved out at the beginning of the 19th century by ingenious master builder Carlo Donegani by order of the Austrian royal family, the route zig-zags 2757 metres through 48 hairpin bends, making it the most daring and sinuous pass ever constructed in the Alps. Known as “Stelvio” in Italian, the mountainous route evoked treks through the Himalayas in the minds of early motorists, while British TV motor show Top Gear dubbed the mountain pass the “greatest driving road in the world”. Photographer Stefan Bogner and author Jan Karl Baedeker have already published an impressive and successful coffee table book entitled “Porsche Drive – 15 passes in 4 days”, thus defining the perfect route for a “Mille Miglia race through the Alps”. With their new book, “Porsche Drive – Stelvio”, they have now delivered a visually striking and unique tribute to the Stelvio Pass, documented and portrayed in detail for the first time with over 300 pages of spectacular aerial images, anecdotes and interviews. 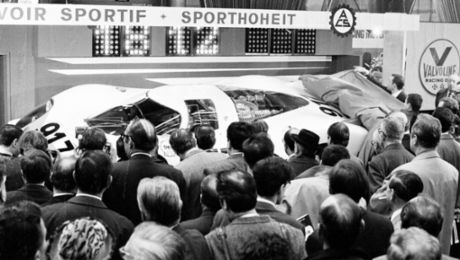 The book offers a glimpse of what it is like to experience bend after bend of this dream route behind the steering wheel of some of the fastest and sportiest Porsche vehicles of all time. 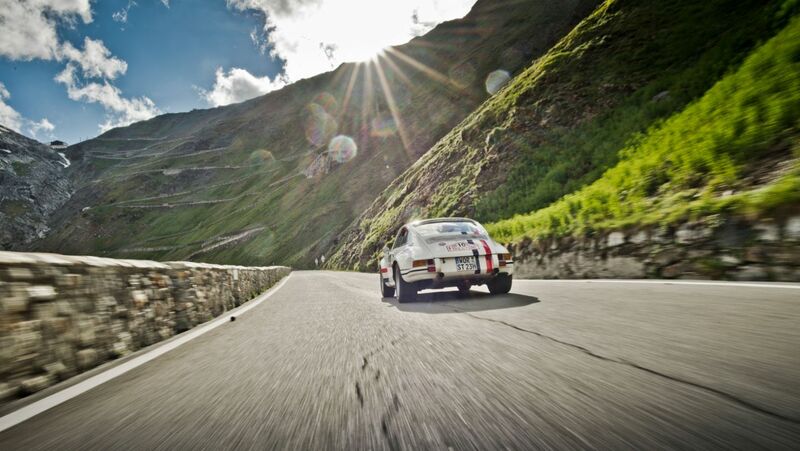 The book features contributions from both Alpine historians and architects, as well as Porsche drivers who share their passion with readers for the pass to end all passes. Baedeker and Bogner have also made sure to include some recommendations for places to visit: The book reveals which restaurants to stop at for a bite to eat and where to stay the night on the Stelvio Pass, encouraging readers to try the route for themselves. Copyright: The image and sound published here is copyright by Dr. Ing. h.c. F. Porsche AG, Germany or other individuals. It is not to be reproduced wholly or in part without prior written permission of Dr. Ing. h.c. F. Porsche AG. 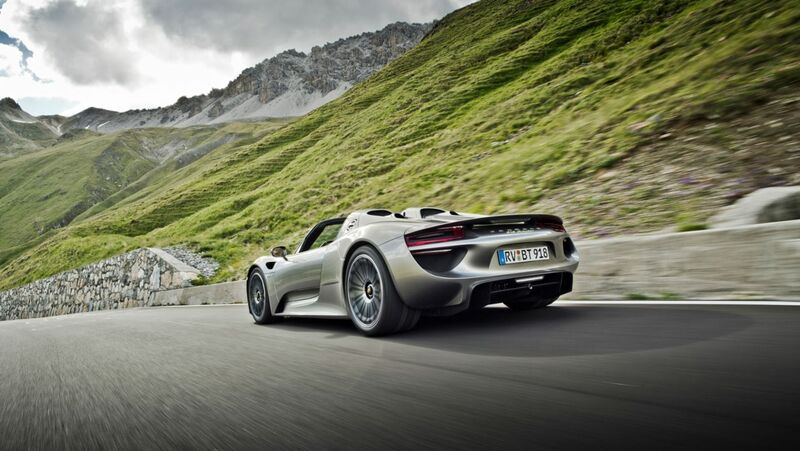 Please contact newsroom@porsche.com for further information. 70 years of Porsche sports cars: Porsche Design introduces the 1919 Datetimer 70Y Sports Car Limited Edition. Geneva is the major stage for Porsche innovations since 1949: from 356 to Mission E Cross Turismo. 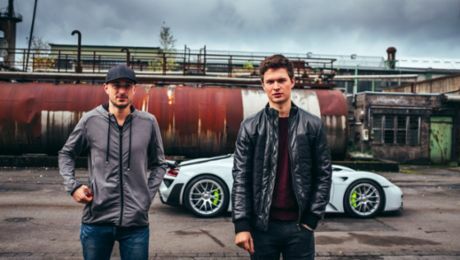 Porsche test driver Lars Kern opens the second season of the series ‘Porsche Top 5’ with actor Ansel Elgort.